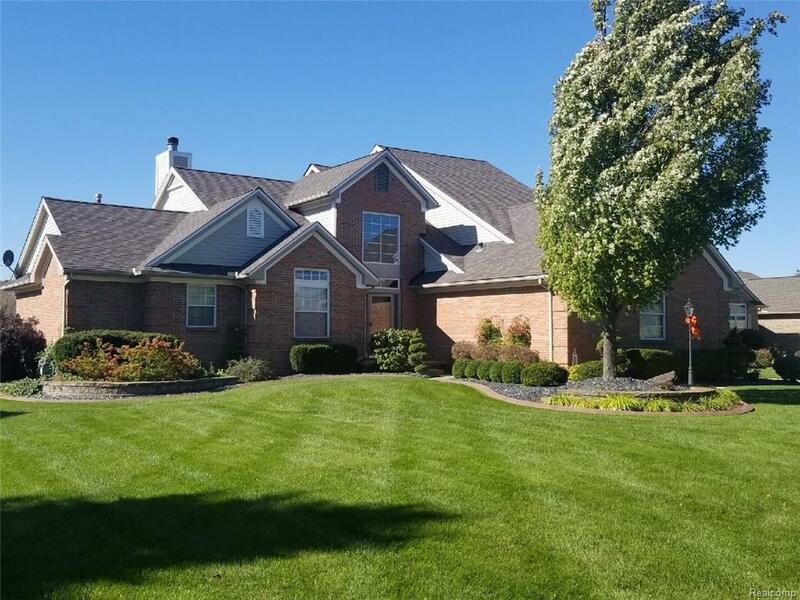 Hard to find MASTER FIRST FLOOR, in fantastic Riverwoods subdivision in Canton Twp! This home features a side entry garage with (WOW) a furnace, storage closets & a large driveway. Master suite on the main level offers a tray ceiling & fashion bath with double sinks. 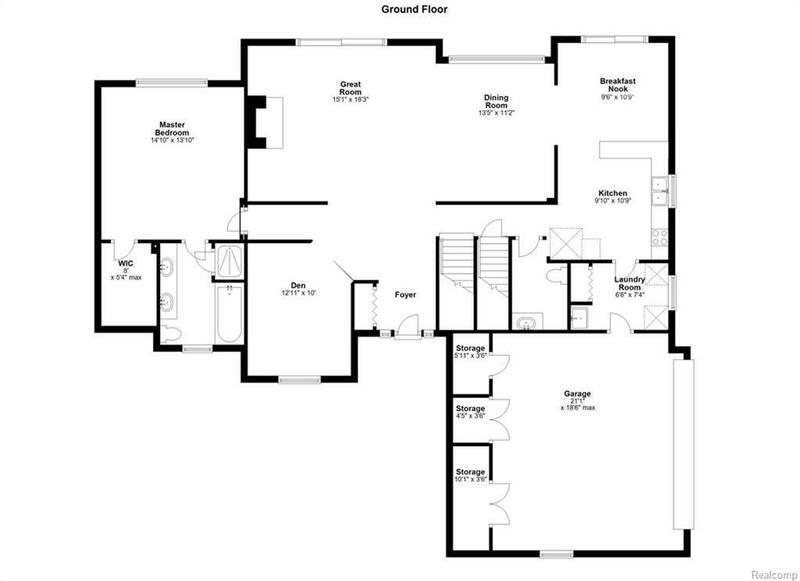 Floor plan offers a First floor office off the foyer a large great room that is open to the formal dining room. The kitchen offers granite counter tops, stainless steel appliances, and breakfast nook with doorwall to a patio. Enjoy first floor laundry. 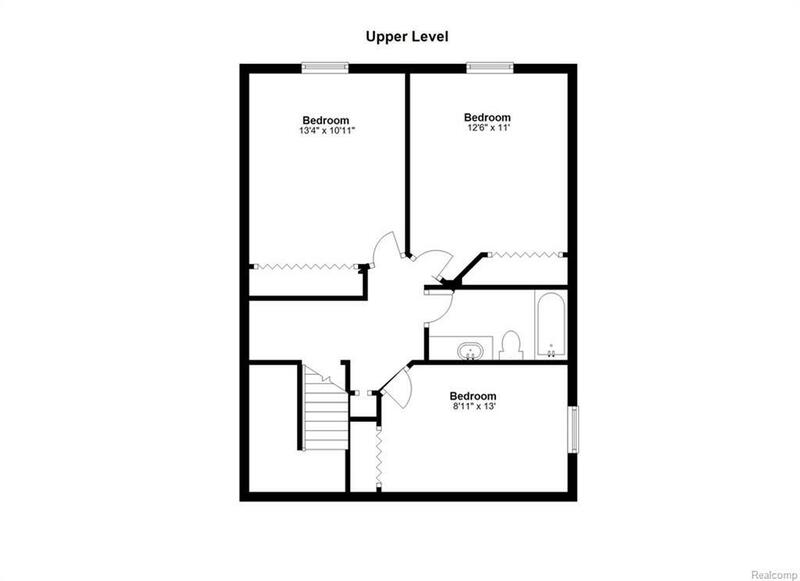 3 bedrooms on the second floor, with a full bath room. HIGH END finished basement with egress window offers many possibilities. 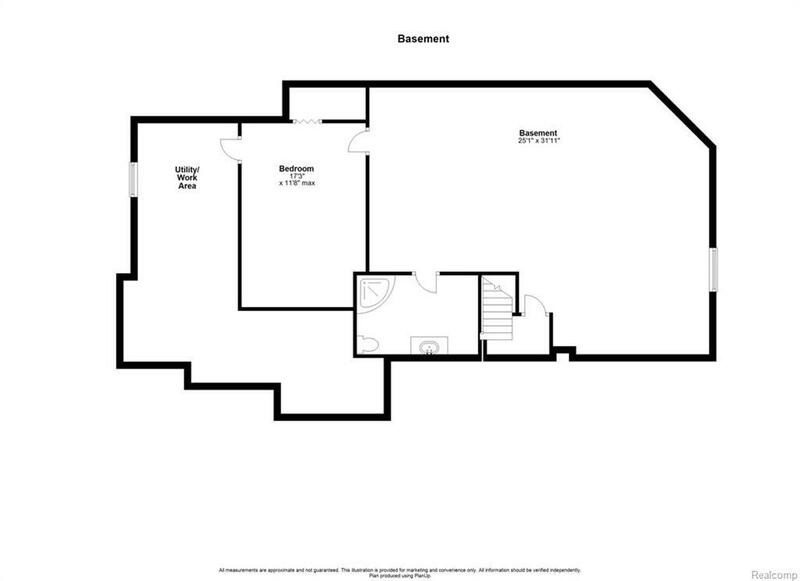 Open concept Basement features plenty of entertaining space, a 5th bedroom and a full bath. Extra large paver patio, with a retractable awning and play area for kids with rubber mulch. Many updates including roof, insulated garage door, furnace, humidifer, & aluminum wrapped soffits. This is truly a home that will please all buyers!